Blueberry vodka, malibu rum, 7-up, cranberry & pineapple juice. Raspberry vodka, raspberry sourpuss & 7-up topped with slush. The classic long island kicked up with some southern comfort. 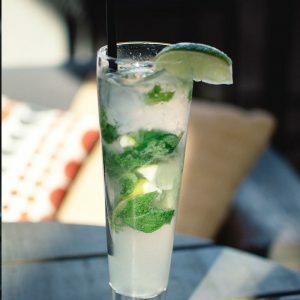 Rum, mint, simple syrup, lime, soda. Rum, mint, simple syrup, strawberry, cucumber, soda. Flavoured vodka, liqueur & soda topped with lime slush. 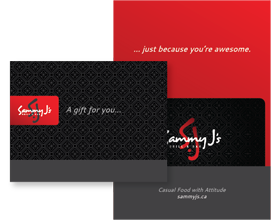 Choice of raspberry, blueberry or vanilla. 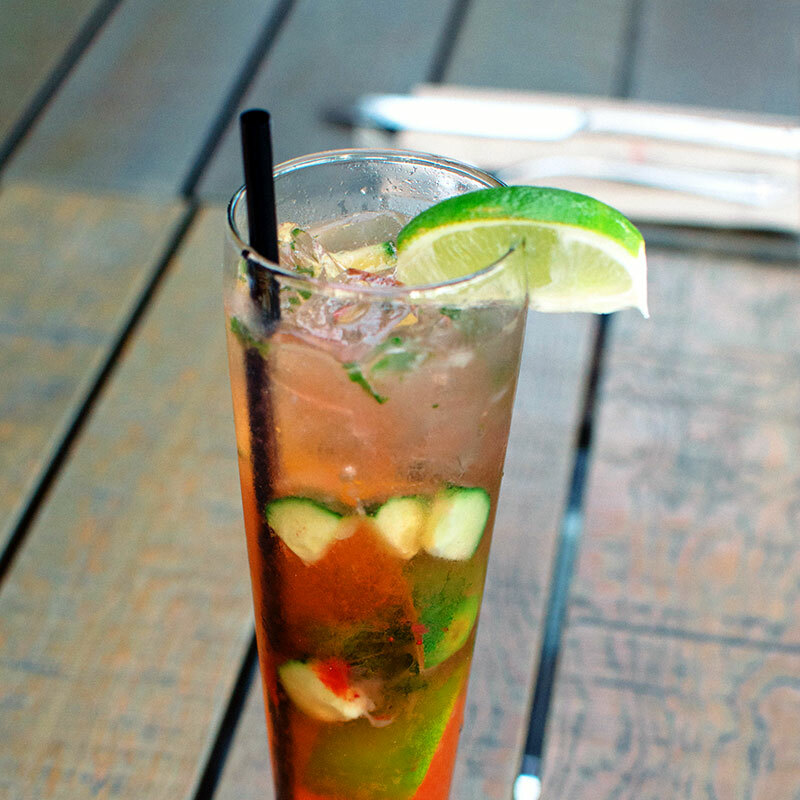 Chardonnay, peach schnapps, apricot brandy, orange juice, seasonal fruit & a splash of ginger ale. 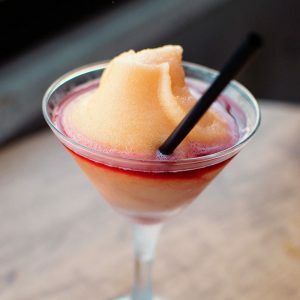 Add Bellini slush $1. Red sangria & 7-up topped with peach bellini slushi. 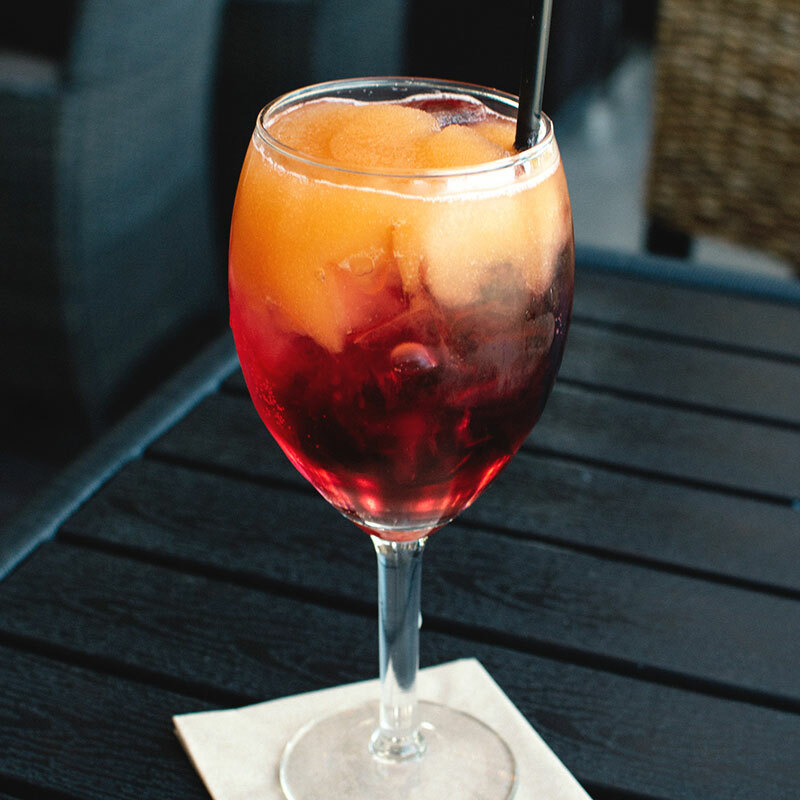 A Sammy J’s original …a frozen blend of bacardi rum, champagne & peach schnapps topped with sangria. 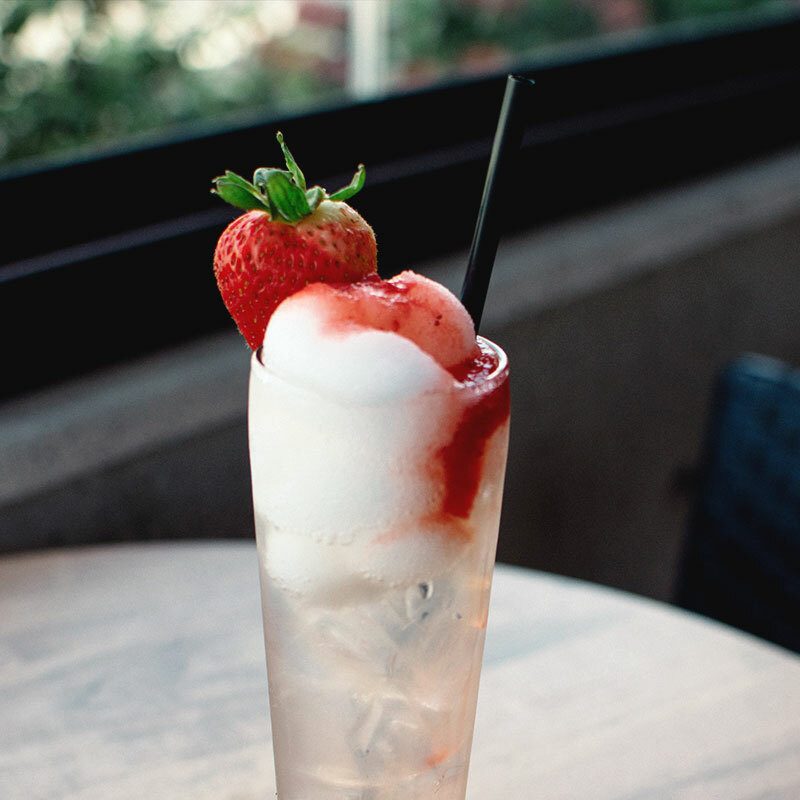 Vodka, strawberry zinfandel, lemonade, slsuh & strawberry puree. 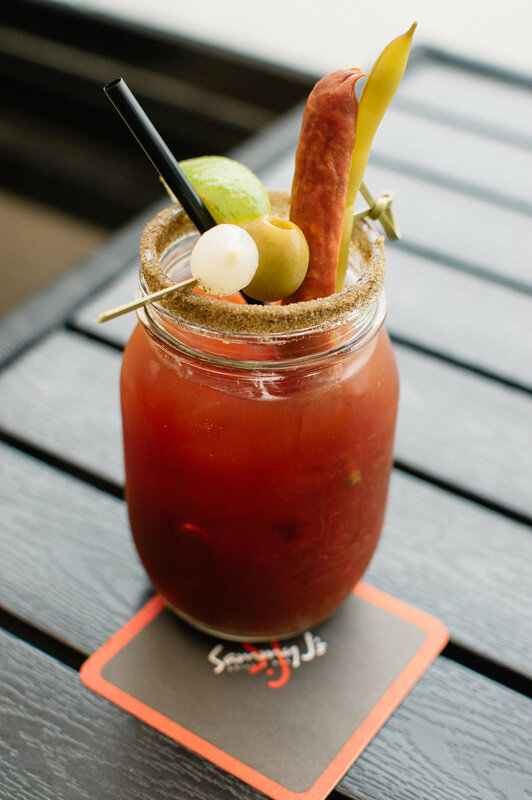 All Caesars served in a mason jar & garnished with pickled onion, blazes bean, olive & pepperoni. House infused spicy vodka, Mott’s clamato, tabasco & worcestershire. Same as above but with a heaping spoonful of horseradish. Local Queensborough gin, Mott’s clamato, tabasco, worcestershire & fresh basil. Grey Goose vodka with vermouth and olives. Vodka, Fentiman’s ginger beer & lime served in a copper mug. 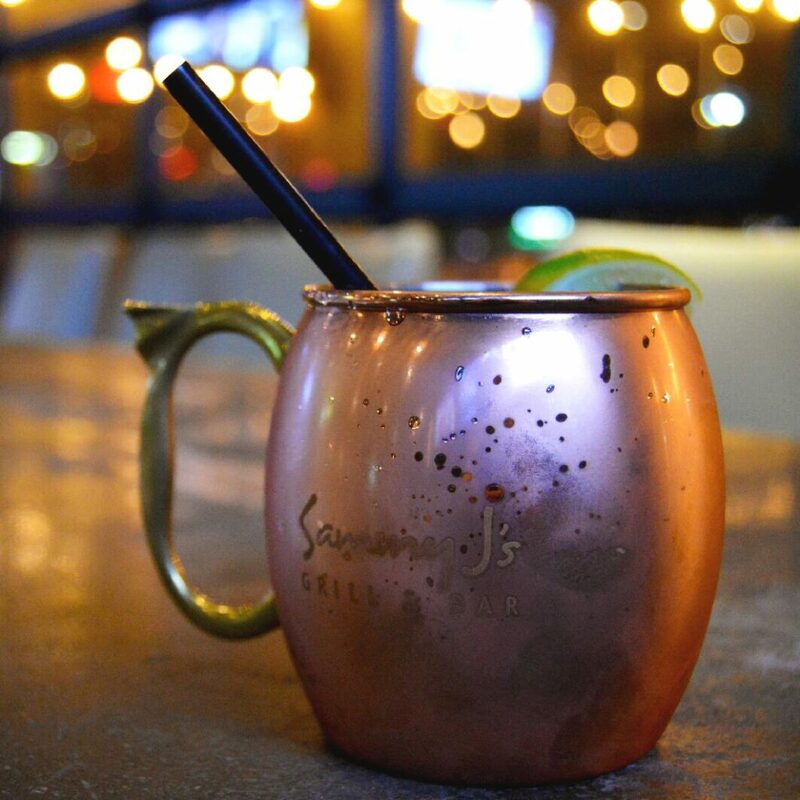 Crown Royal whiskey, Fentiman’s ginger beer & lime served in a copper mug. Gin, lemon juice, simple syrup & soda. Bulleit bourbon (2oz), bitters, simple syrup, orange slice & maraschino cherry. Dark rum (2oz), lime juice & Fentiman’s ginger beer. Crown Royal whiskey (2oz), vermouth, bitters & maraschino cherry. Locally handcrafted by Phillips brewing (237ml). Served with fresh mint and cucumber. Regular or sugar free. Served in 250ml. Tropicana orange juice, cranberry, apple, pineapple, tomato.